We have finally arrived on our last day in Switzerland. Well, half a day, as we’re catching the train to Frankfurt in the evening. As with all other train stations in Switzerland, Basel Hauptbahnhof is the main station, with a flurry of trams and buses for you to choose from to head into the city. 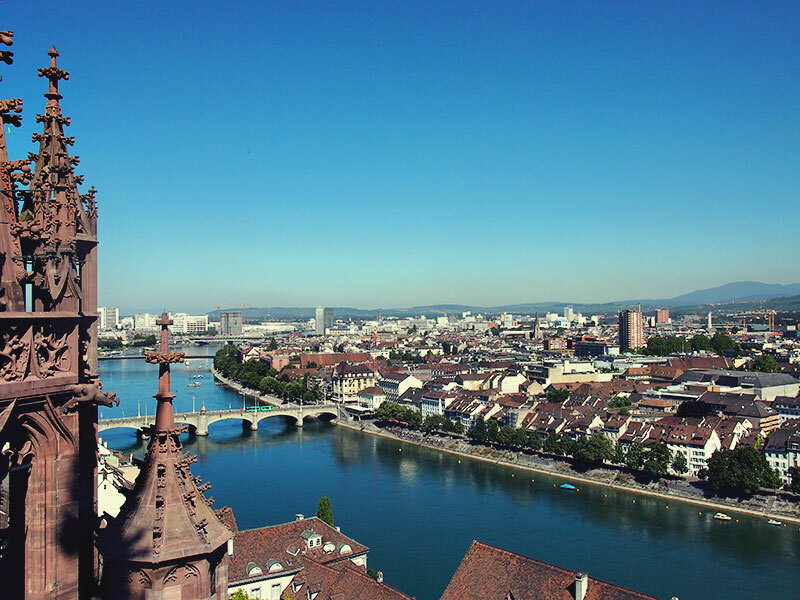 Basel is a city bordered by France, Germany and Switzerland. 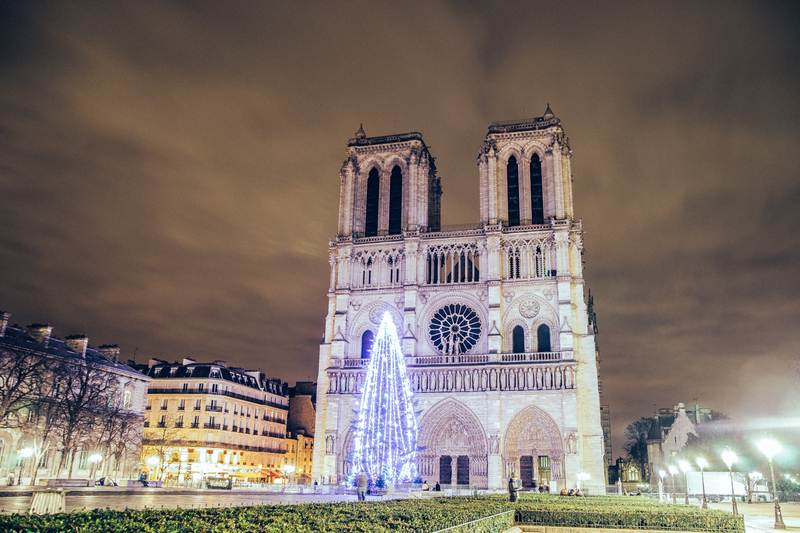 Genaro Bardy took photos of a very ’empty’ Paris, devoid of tourists and Parisiens. Enjoy! Have you ever thought what it would be like 10-15 years from now? Guess what, it’s almost 15 years since we ushered in the new millenia in 2000. Y2K Bug? Yeah, we survived that for 15 years. Do you think that your life got simpler or did it get more complicated? Here are my 5 things, feel free to add yours. Then: Remember eHarmony, eCards, eGreetings? How we used to gush when your loved ones or your crush sent you those glittering, moving cards via email? Oh yeah, we probably met offline first, in person. Imagine that. Before we went online to sent those cards. Now: Profiles. On every social network. Twitter, Instagram, Tinder, Facebook, etc. You’re trying to write the perfect description of yourself in 150 words or less. Surprisingly, not all relationships are forge through these online networks. Go figure that one out. Then: You have to be in front of the TV during the scheduled date and time for the show. And here in Malaysia, we get the series (Bones, CSI, X-Files) a couple of seasons late. But it was free. Even now. Unless you have cable. Yet, we still wait patiently in front of the TV. Now: Streaming video for those with Hulu and Netflix. Cable TV is now affordable and you get up to 100 channels, of course, we have to pay for that. Those with the know-how will be downloading their favourite series through torrents. Usually 1-2 hours behind the normal schedule and you can watch at your own pace. Then: You have to actually remember it. Memorize. Using your brain. Or at least written down. Usually next to their names on the phone book. Yes, a physical book. Now: Facebook reminds you. iCal on your phone reminds you. Or some other app that you have downloaded will remind you. Even if you don’t have those, a quick check on their latest online status and you will see people greeting them. Add your own to the mix. Then: Digital cameras were invented but at 3-MP, it costs around $1000 for the camera. You still use the ones with the negatives, and your photos come back after a week of processing. Only for you to find out that you have red eyes in a few of them, or that someone had closed their eyes while the photo was taken. Now: 18-MP comes up to only $130 per camera. You can snap a thousand photos of the same thing and it still doesn’t cost you much as long as you save them on your computer. Smartphones. Post them online. No more trawling around the house for the photo albums, you can share them. Live. Instragram: 70 million photos are uploaded there daily. Then: Remember the seven-digit number of your friend’s/neighbour’s landline? Almost everyone had one phone at home. iPhone? That came out somewhere around 2007. You must have remembered Nokia. They were the pioneers, you could use them as paperweights. Typing ‘Hello’ meant you had to press 4-4-3-3-5-5-5-5-5-5-6-6-6. But heck, you could do it with your eyes closed. Now: No one uses the landlines anymore. You get to contact the person you wanted immediately, no third-party involve, no nagging parents to tell you to stop calling their daughter, no hassle. Hello? Who needs them when you have emojis? An indie movie played by Keira Knightley who acts as a lady hitting her late 20s with not much in sight. Most of her friends are married and have stable jobs/family while she is still helping her Dad. She gets herself mixed in with Chloe Grace Moretz, a teenager who isn’t even allowed to drink yet. Imagine the chaos when you introduce a adult into a teenager’s life. Those of you who are way past the mid-20s and into the early-30s would probably identify best with this movie. It’s immaturity with a big I. You’ve got yourself the degree that you wanted (hopefully) and you have a boyfriend, what do you do? Choose family? Choose your career? Or go sabbatical? 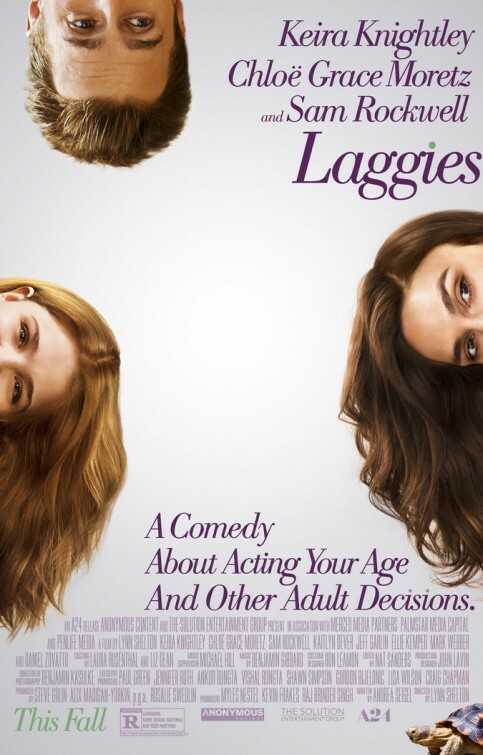 The only anchor for this whole movie lies in Grace Moretz’s Dad played by Sam Rockwell. He’s definitely been there and done that. The wife left him and his daughter, he’s a busy person. Runs a law firm. And he tried to connect with Keira. I guess it goes to show that there are no ‘cool adults’ left in this world. But if you believe in one, then this movie is just for you. 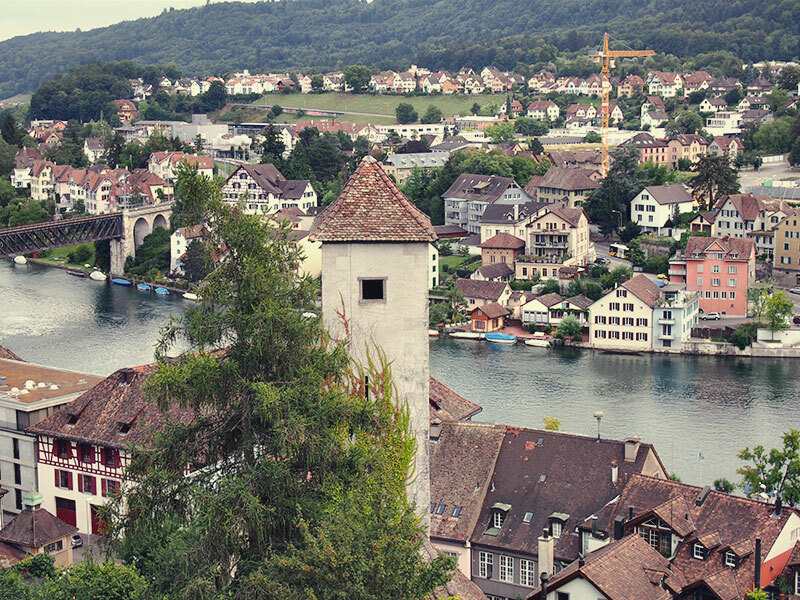 We had three hours left when we arrived at Schaffhausen on our way back to Zurich. As I have always stated the flexibility of the Swiss Pass on numerous occasions, this was one of them. 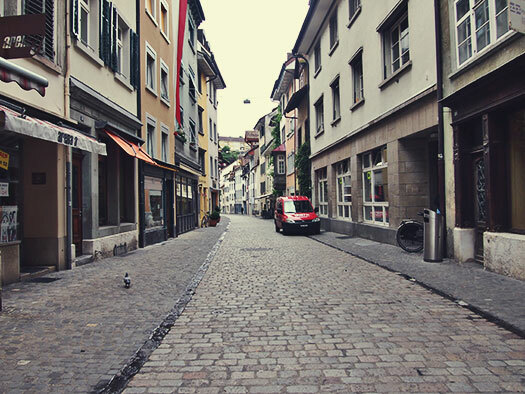 We didn’t need to buy any tickets back to Zurich, so we could explore this quaint little Swiss town at our own pace. A quick search and we knew what we have to do in this little town. We have to climb the Munot. A circular tower that lies at the center of the town which allows you a 360-degree views of the town. 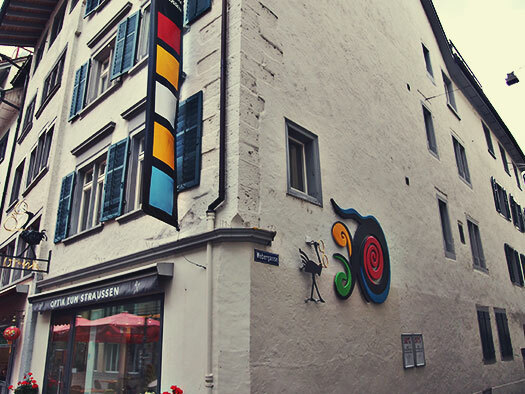 It’s not a touristy town and will never be, but if you like to see what the Swiss have to offer in terms of village and small town life, this is probably it. Cobblestones pavement, small shops selling eclectic stuffs, and the likes dot this little town. It was also devoid of any tourists. We had the place to ourselves and also to a few locals. Most of the shops were closed since it was a weekend. I wouldn’t recommend this place if you don’t have the time, and there are probably plenty of such towns dotted all across Switzerland. My suggestion would be that, if you have the time, and you have the Swiss Pass, just take a train heading in any direction, find a place and jump right off. Explore. That’s how you will get a feel of the place, instead of heading towards the tourist areas. 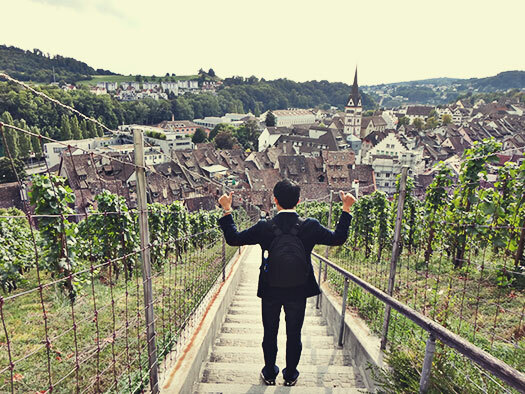 You might not get much recognition out of it, I doubt anyone has ever heard of Schaffhausen and by mentioning that you’ve climbed the Munot, would give you blank stares. This is not the Eiffel Tower. But on the other hand, you get to feel the place itself, see how the locals work, what people do during their daily lives. And walk around a small town with a funny name. Heroes aren’t those who withstand fire. and rise up, strengthened by the ashes.